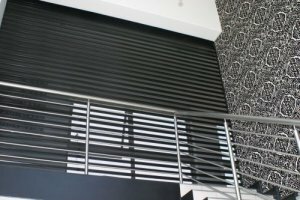 We are proud to introduce our new domestic range of aluminium shutters that have been specifically designed to meet the needs of the growing domestic market. 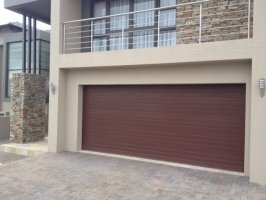 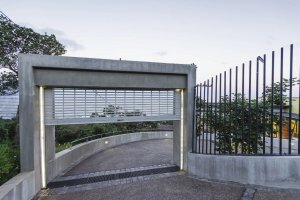 Roll-Up Serranda is one of Africa’s leading manufacturers of custom-made high-quality garage doors, commercial sectional doors and galvanised and aluminium roller shutter doors for domestic and commercial use. 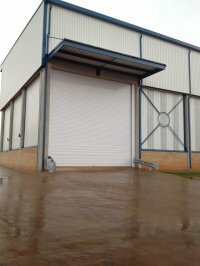 With over 70 years of delivering quality, reliability and service excellence, our broad range includes certified specialised doors that offer protection against hazards such as fire and hurricane-force winds. 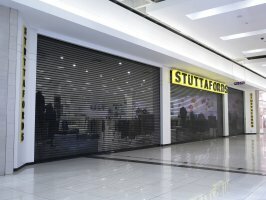 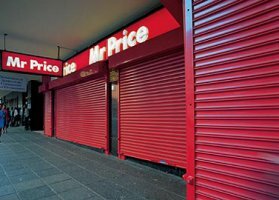 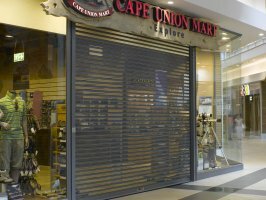 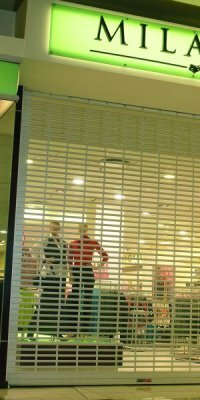 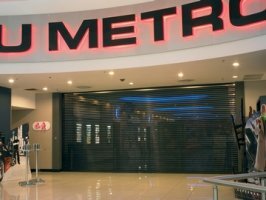 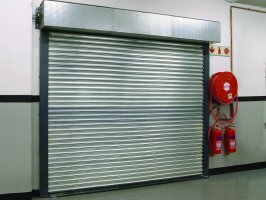 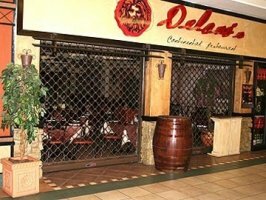 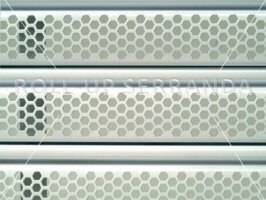 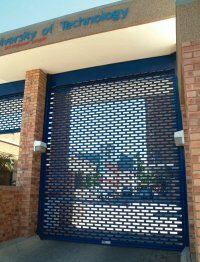 Our quality range of steel and aluminium roller shutter doors secure commercial, retail,industrial and residential property - beautifully! 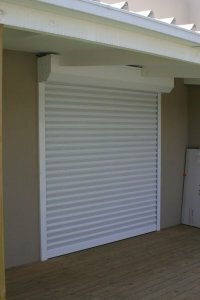 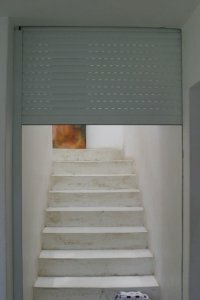 Each door is custom-designed and custom-built, ensuring the perfect fit and lasting quality. 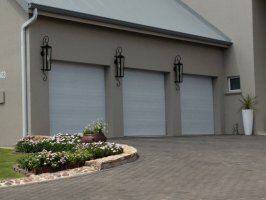 Why architects, developers and homeowners, alike, rely on our delivery to specification - on time, every time. 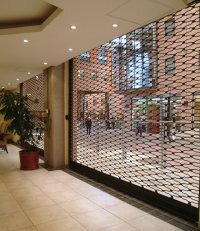 We have a wealth of experience to share and we're there to guide you from concept through to curtain. 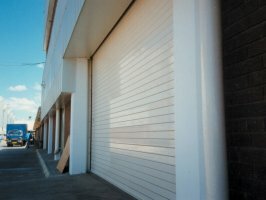 which is our custom-built powder coating plant. 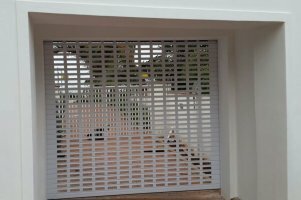 Moreover, our national footprint makes us accessible and responsive, providing superior customer service - before, during and after installation. 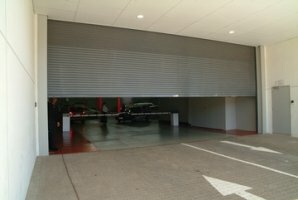 © Copyright Roll-Up Serranda (Pty) Limited.